Katie + Matt = Baby Gunner! After nearly 2 years of wedding bliss – Katie & Matt are going to have a little bundle of joy! Having photographed their wedding in July of 2011 it thrills me to the core to be able to share in this special time with them. Baby Gunner will be making his appearance very soon, so you will definitely be seeing his beautiful face gracing the pages of this blog. A big thanks to Katie & Matt for being so great during this HOT shoot. I think it was worth it :) Enjoy! It was a beautiful sunny spring day on March 23rd, 2013. Anna was completely beside herself with butterflies and Sam couldn’t wait to finally say the vows he had on his heart from the moment he met her. It was truly a very lovely moment and I am honored to have been able to capture such love on this glorious day. 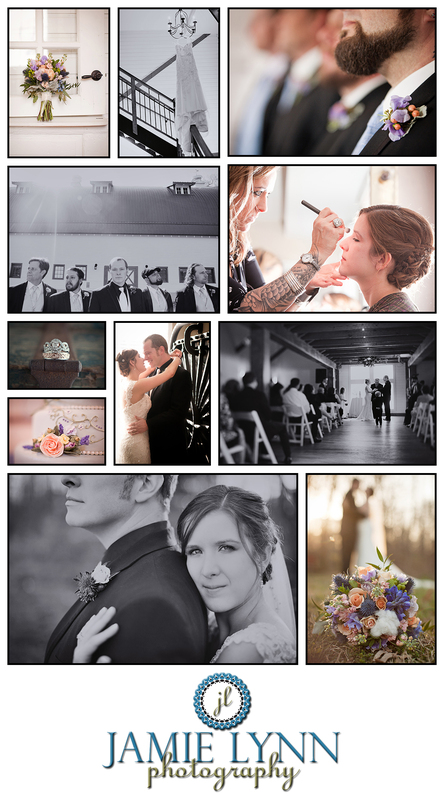 The ceremony & reception took place at Winmock @ Kinderton . The catering was done by the wonderful and talented Visions Catering and the fabulous cake was created by Janet Hall, owner of Let Me Call You Sweet Art. I had the joy of having my incredible friend and amazing photographer Stephen Thrift along by my side to ensure all memories were captured. I hope you enjoy this preview and to see more please visit my site.